Jackie Shroff Has Been Signed As The Brand Ambassador Of Thalassemia India! Home BOLLYWOOD Jackie Shroff Has Been Signed As The Brand Ambassador Of Thalassemia India! Actor Jackie Shroff has been signed as the brand ambassador of Thalassemia India. 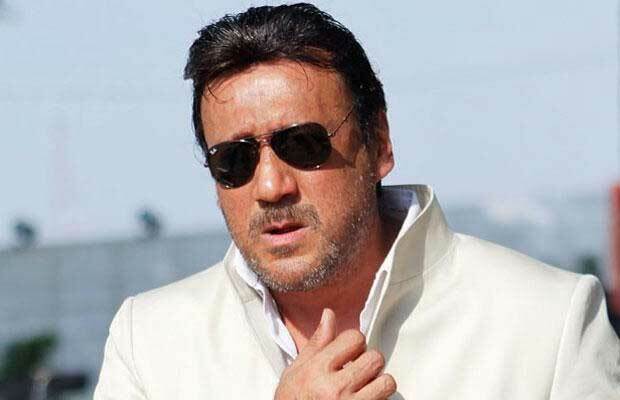 Jackie Shroff will come forward and speak about his association with patients diagnosed with Thalassemia. Jackie Shroff also has a deep connection with the noble cause. Jackie and his wife Ayesha first became aware of this delicate health condition, when they were expecting their daughter, Krishna. Both Jackie and Ayesha were told that their child may have been one of those who could have gotten this condition had it not been for timely diagnosis and help. Their daughter managed to pull off by gods grace. The cause is however close to Jackie Shroff’s heart and so when he got the opportunity to sign on as the brand ambassador of Thalassemia India the actor happily agreed. Actor Jackie Shroff has always stood for several social causes from time to time, at the same time Jackie has maintained a low profile as far his involvement in social causes goes. Next articlePhantom Films Brings With Bollywood It’s First Stoner Comedy Titled High Jack!